All The Way This. All The Way That. Pre-Order Album on Vinyl Now, on Color Red Records. 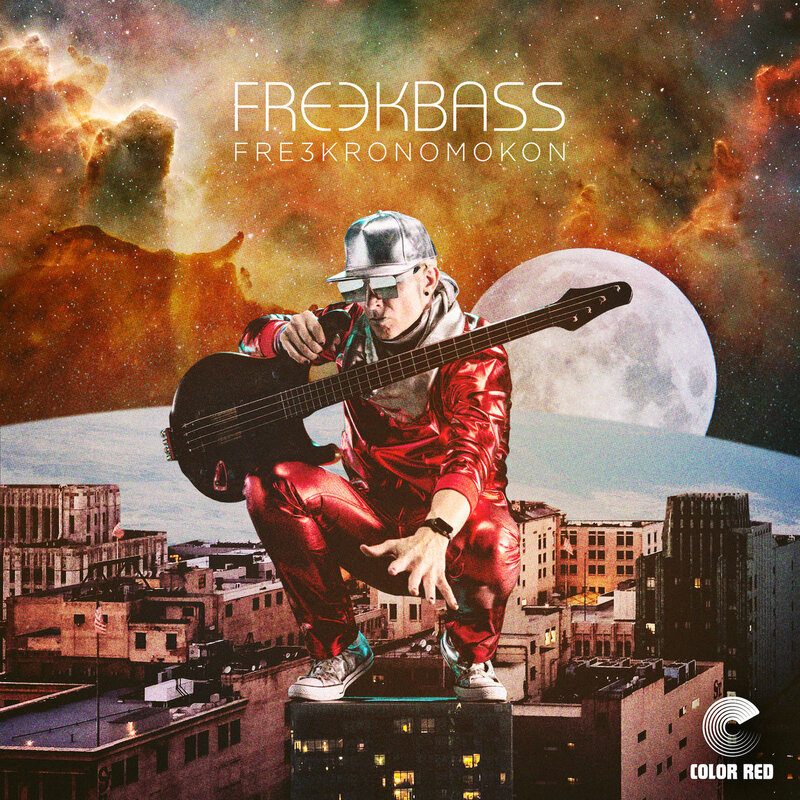 This is the first Freekbass album to ever be released on vinyl! Featuring Eddie Roberts from New Mastersounds, Sammi Garett from Turkuaz, Rico Lewis, Sky White, Reilly Comisar, Lonnie "Meganut" Marshall, Mista Swift, Adryon de Leon and the late, Razor Sharp Johnson. All The Way This. 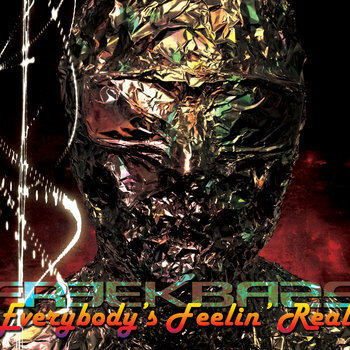 Mixed and Produce by Eddie Roberts of Color Red Records. Recorded at Color Red Studios in Denver, CO.
All The Way That. Produced and Co-written by Itaal Shur with additional production by the Freeksquad. Recorded in Cincinnati, OH. Mixed by Eber Pinheiro in Brooklyn, NY.